If you’re reading this page and then you probably managing your own SEO (at least to some degree). That’s great, but in a world that changes so rapidly how do you make sure that your efforts are spent on the right activities? 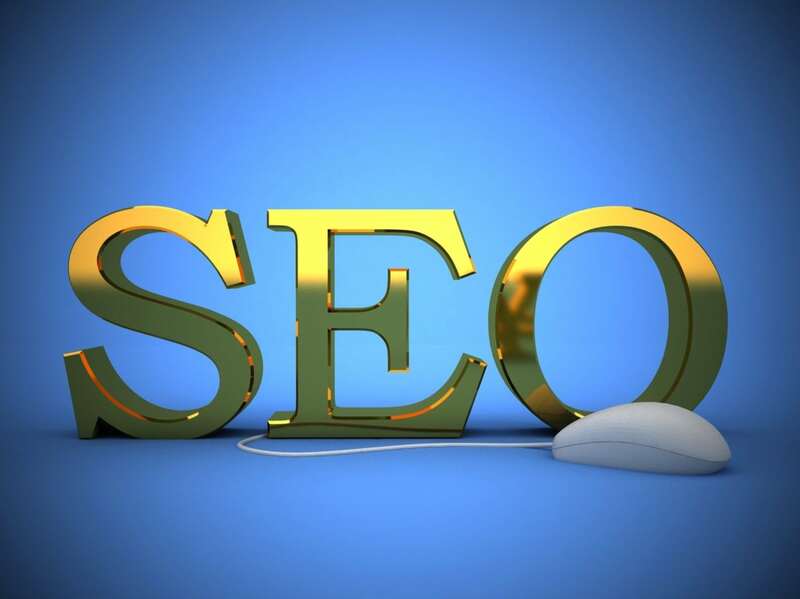 In this article I’m giving you my Onpage SEO Checklist. With a sea of experts placing emphasis on backlinks and social signals, onpage seo can sometimes be forgotten. Even though it’s an important part of bringing organic traffic to your website. This 6 Step checklist is designed to be relatively timeless and it includes techniques that have worked long-term and I believe will continue to work for years to come. It won’t include every single ranking factor known to man and that’s intentional. This is meant to be a simple onpage seo checklist that will help you keep your things check without spending forever and a day on every piece of content. If you’re using WordPress and have a good web host then you’re already off to a good start. The list key factors above is not ordered in priority, rather in the order of when you should tackle each factor in your SEO journey. If you haven’t already heard, having an SSL certificate for your website is an ever increasingly important ranking factor for Google and it’s extremely unlikely that this will change. SSL that stands for secure sockets layer [you can read more about this here]. In short it makes websites more secure as it encrypts them from end to end. You may have noticed that sites without an SSL certificate now display as not secure in the address bar. As well as forming your rankings this can also be off putting for any potential visitors. If you don’t have an SSL certificate, get one! Most hosts now even offer a free certificate using “let’s encrypt” so there really is no excuse. If you’re changing your site from HTTP to HTTPS then you will of course need to ensure that your URL’s are all redirected correctly. If you need help with this please get in touch. If you’ve chosen a good premium managed WordPress web host then the coding the side of any potential page speed issues will have already been taken care of for you. If your web hosting provider is a less than excellent then you may need to experiment with some caching plugins. The 3 most commonly used and widely regarded as the best are W3 Total Cache, WP Super Cache, and WP rocket. All three of these have their pros and cons. Some are simpler to use than others but at the end of the day it’s really down to personal preference. There are plenty of reviews online to help you decide which one is right for you. For the purposes of this article I’m going to assume that you have an excellent web host or you know what you’re doing with your caching plugin. If you don’t this should be your first step (I’ll be happy to discuss hosting and care plans with you if you need some help). We all love those flashy websites that have animations and amazing slides. You’ve seen them, the ones with high res’ images, video backgrounds and all other kinds of bells and whistles. Now don’t misunderstand me, it is important to wow your visitor but as with all types of design you have to know when less is more. Just because you can do something doesn’t mean you should. When working on your design you must consider page speed as a critical factor. Can you load resource hungry applications at the end of the sequence? Can you reduce the quality of your images (check out WP smush ?)? Do you need all those different fonts? Is that really cool plugin slowing your site down? It’s no good having an) amazing your website if it’s so slow that nobody sees it. Here’s a great tip – I’m no fan of GoDaddy but they have created an awesome plugin called P3 (Plugin performance profile). Using this Plugin you can narrow down what’s causing the slowness of your website. It will break down the resources used by each plugin and display them in an easy to read pie chart. I once had a website that looked great but it was very slow no matter what I did. Using this Plugin I discovered that the Slider Revolution Plugin just didn’t play nicely with the theme I was using. I swapped out that Plugin and my problem disappeared. This one goes without saying but probably doesn’t carry as much weight as it once did. 3 years ago this would have been a priority for my onpage seo checklist but now, not so much. However, you should ensure that your URL structure is search engine friendly and of course sympathetic to your site structure. Helping Google and other search engines understand what your site is about takes little effort on your part button may make all the difference. Use keywords in your URL’s and set your permalinks up correctly. I’m sure you already know the importance of good keyword research and it would be impossible to cover it in its entirety in a check list such as this. But, in a nutshell, rather than simply using keywords you believe that people are searching for, try using keyword research tools (such as those provided by MOZ) to uncover keywords that searchers are actually using to get answers they are looking for. Ideally you won’t just be focusing your content on one primary keyword. That’s old school thinking. Search engines are sophisticated. They understand that certain words go together. For example, if my keyword is “apple pie recipe” then that they would expect to see other ‘related’ words on the page such as “cooking apples” and “oven”. Even though the of those two words are completely unrelated you would expect to see both of them on a page for apple pie recipe. But it goes beyond that. If you write and actually and use your secondary keywords that share researchers intent then you’ll find that you’ll automatically begin ranking for all kinds of long-tail keywords that you’d never even thought of. Did you know that 15% of all searches are unique! Also, check out my newly YouTube video about the commercial intent. I am actually not going to write anything for this section simply because I already have a YouTube video that explains it all for you. Check it out here. Schema markup and rich snippets are relatively new when compared to things like meta tags. But they are now standard practice in onpage SEO. They can be used for all kinds of things for example, showing you star ratings or images directly on Googles results pages. They can also be used to tell the Google all the information about your business such as when you are open or your shop address. Rich snippets and schema markup are factors that are still evolving and I believe will become ever more important. I hope this check list has helped to clear a few things up to and assist you on a path for super onpage SEO. If you are using wordpress I strongly recommend installing the Yoast SEO plugin, (and perhaps even coughing up the cash for the premium version). This plugin along with the type of web hosting I wrote about earlier will make sure that you have all bases covered. What Is SSL and Why YOU Need It – The Plain English Version. Google My Business Spam Losing You Customers?